New for 2016, these hand blown bird feeders are beautiful pieces of art for the garden and popular places for birds. 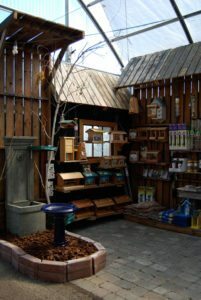 The wide opening and teardrop shape provide easy access to backyard birds. Made in the U.S.